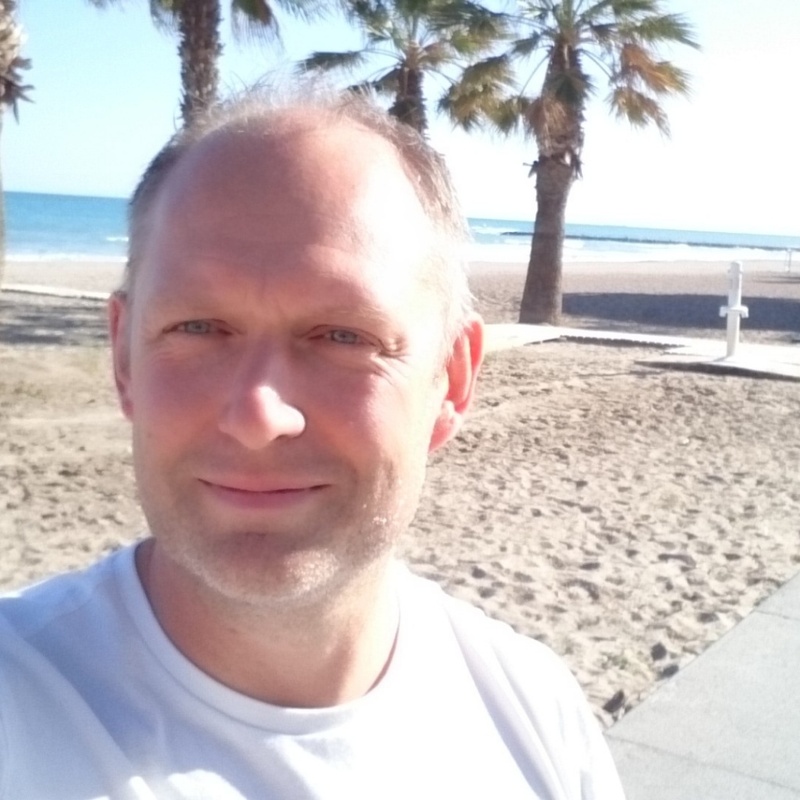 Paul has been practicing as a fully qualified hypnotherapist since 2010 helping people with a wide range of issues from habit change to working with anxiety and depression. Paul turned to being a therapist because he has always been interested in helping others to overcome their issues in their lives. He has always been naturally empathetic and able to understand on a deeper level the issues people were dealing with both mentally and emotionally too. This then lead Paul to exploring his abilities in being able to intuitively pick up on people’s energy and help people to change that around. By combining this with hypnosis Paul was able to help people much faster and the results for his clients were even more profound than before. Paul helps most people from the treatment room in Leeds city centre, West Yorkshire as well as through his online one-to-one sessions. He is also booked for group sessions around Leeds and York. The treatment room is located close to Leeds train station and has paid on-street parking outside.